Bancroft's marked National Anti-Bullying Week with a packed programme of activities organised by the School's Anti-bullying Ambassadors together with Miss Hughes and Mrs Fryer-Green of East House. 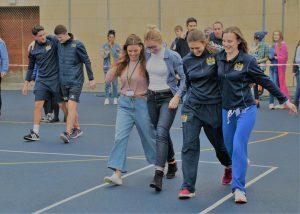 This year’s theme, which ran throughout the week, was “choose respect” – respect both for yourself and for others. 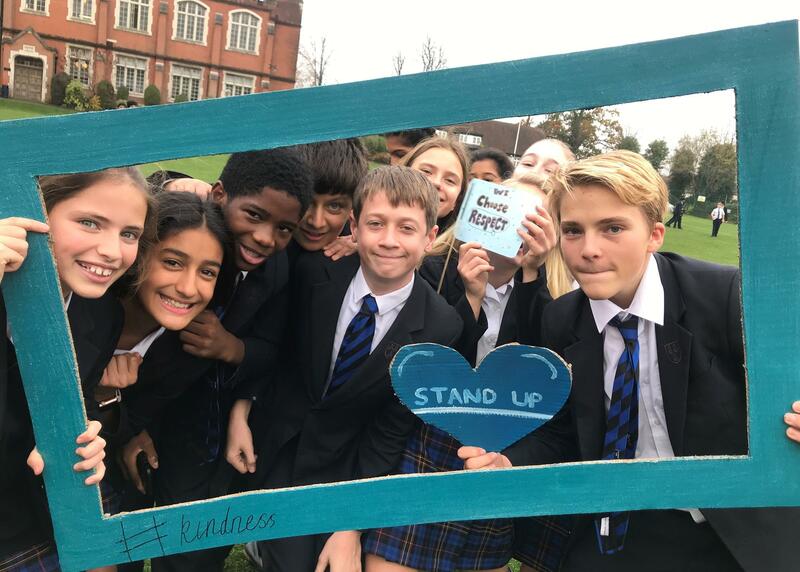 “World Kindness Day” was on Tuesday 13 November and pupils were encouraged to send their friends kisses (little bags of chocolate ones) with messages of kindness. 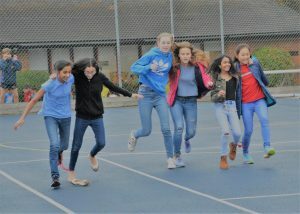 We used pupil volunteers to spell out the word RESPECT in the Quad (thank you to Mr Caira and his drone). 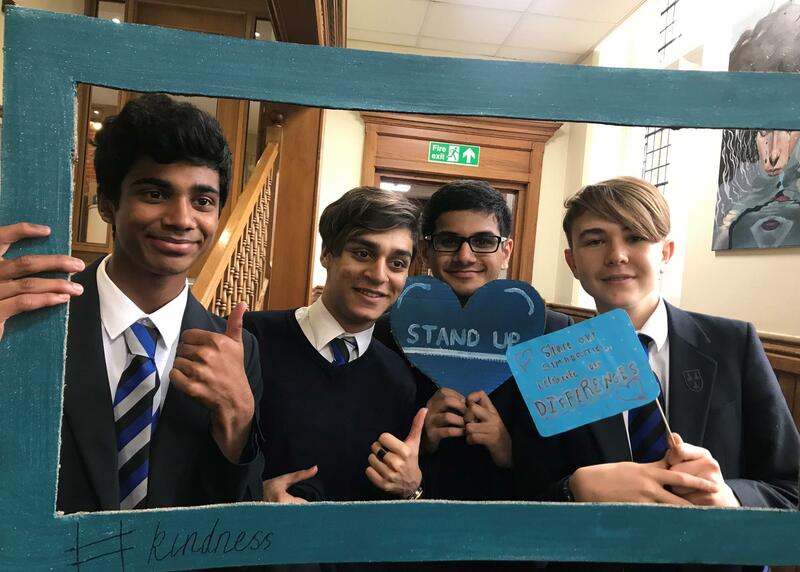 We also had a pop-up photo booth and pupils were keen to pose with their friends with props supporting the idea of “stand up to bullying” as well as respect and kindness. 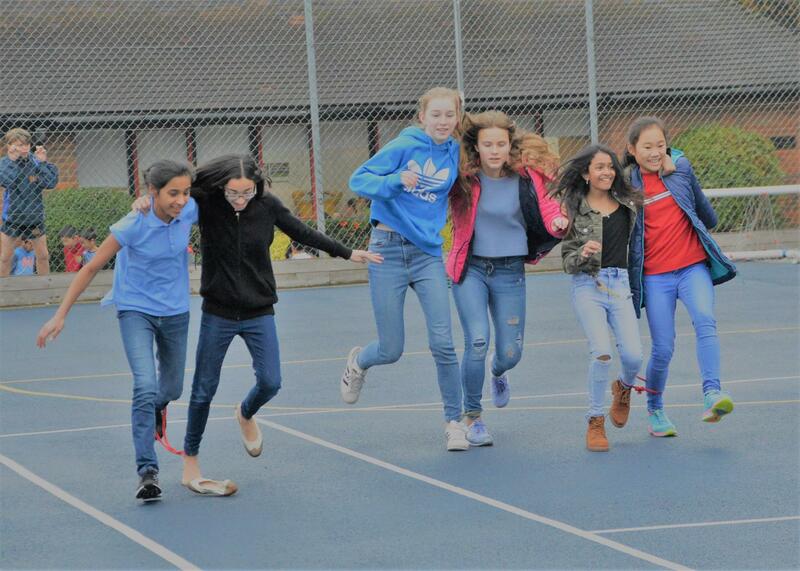 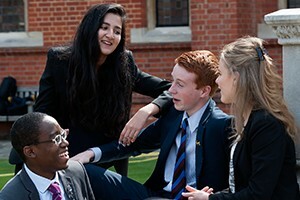 Other events during the week included drop-in lunchtime chat rooms, a cake sale (always popular) and a series of three legged races (trying to compete when tied to a friend must be one of the great tests of any friendship!) 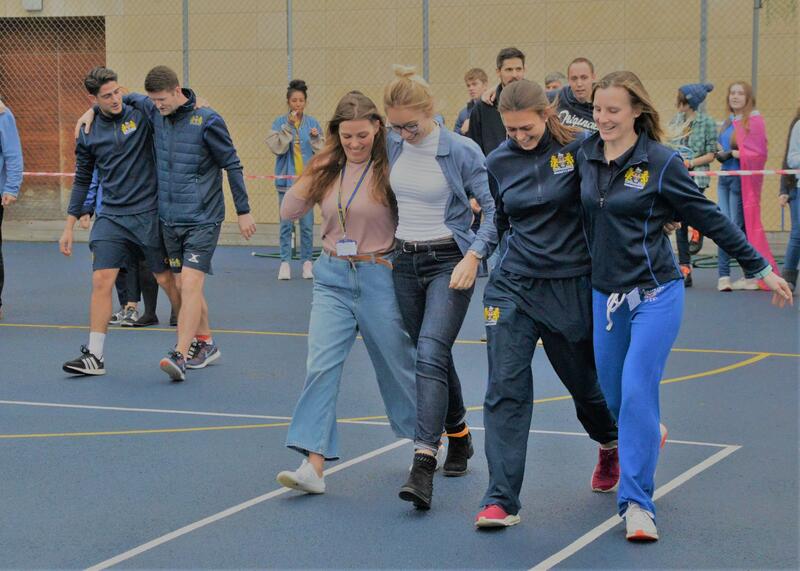 The highlight of these races was most definitely the highly competitive staff race with no running allowed! 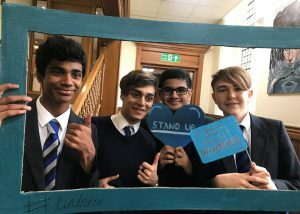 Pupils were encouraged to wear blue for a non-uniform day on Friday to show their support for the Anti-Bullying Alliance. 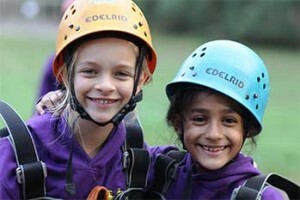 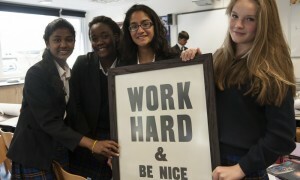 Money raised throughout the week (over £1000) will support the work of the Anti-Bullying Alliance.